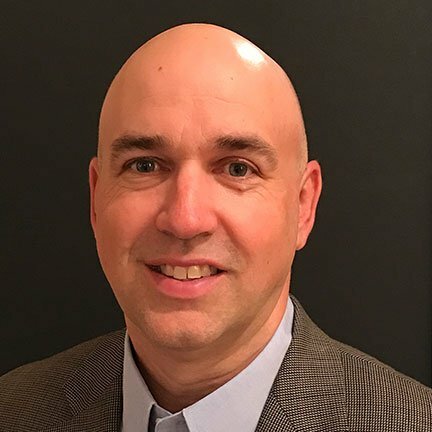 Rich Pepin is a senior executive with nearly 25 years of experience developing insights and analytics in support of new products, services, marketing and pricing decisions. He has a proven track record of working with cross-functional teams to build consensus based on his ability to draw out the story from factual data, and providing clear direction for setting strategy and developing effective tactics. Prior to joining Integrated Insight, Rich spent 18 years with Walt Disney Parks and Resorts, most recently as Director, Experience Insights and Analytics. In that capacity, Rich was responsible for developing vision and strategy to personalize the guest experience using big data analytics on a plethora of sources, including information derived from MyMagic+. Efforts included forecasting guest satisfaction to identify opportunities for proactive recovery, development of affinity scoring algorithms to better target interested audiences, and automating recommender capability to influence Guest behavior and increase satisfaction. Previously, Rich served as the Director of Consumer Insights, leading a team of 75 cast members through all aspects of insight development for all lines of business for Walt Disney Parks and Resorts. In this capacity, he led all research efforts for major park, resort, and cruise line expansion projects including Shanghai Disneyland and doubling the fleet of Disney cruise ships. As well, Rich conducted numerous discrete choice pricing projects to inform pricing strategy for all lines of business, including the introduction of Magic Your Way, the most sweeping change in pricing strategy in the company’s history. Prior to Disney, Rich was responsible for establishing the in-house Consumer Insights team for Publix Supermarkets, Inc., a role he was well-suited for given his prior work on the supplier-side with Chadwick Martin Bailey, a well-regarded Market Research firm based in Boston. Rich has a BS in Mathematics/Statistics and an MS in Statistics, both from the University of Connecticut.